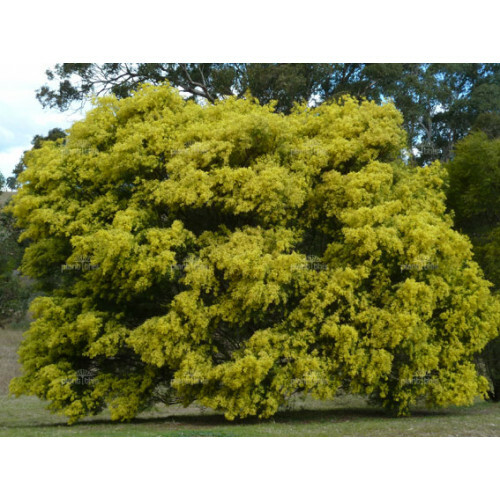 Buy Acacia fimbriata Plants from Online Plants Melbourne. 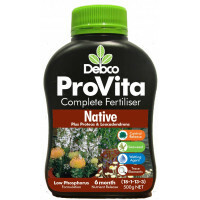 Australia's largest online retail Nursery. Over 3000 species of plants. 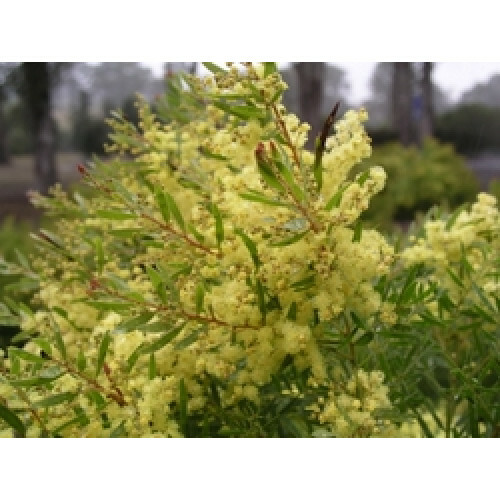 Deliveries to VIC, NSW, ACT, QLD & SA.